Must reading from Wired Magazine on the simple and mathematically elegant formula that purported to model default correlations without considering actual historical default data. 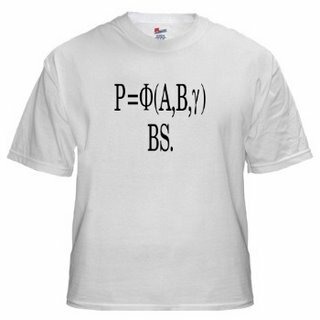 This formula was used to price hundreds of billions of dollars worth of CDOs. "Co-association between securities is not measurable using correlation. Anything that relies on correlation is charlatanism"